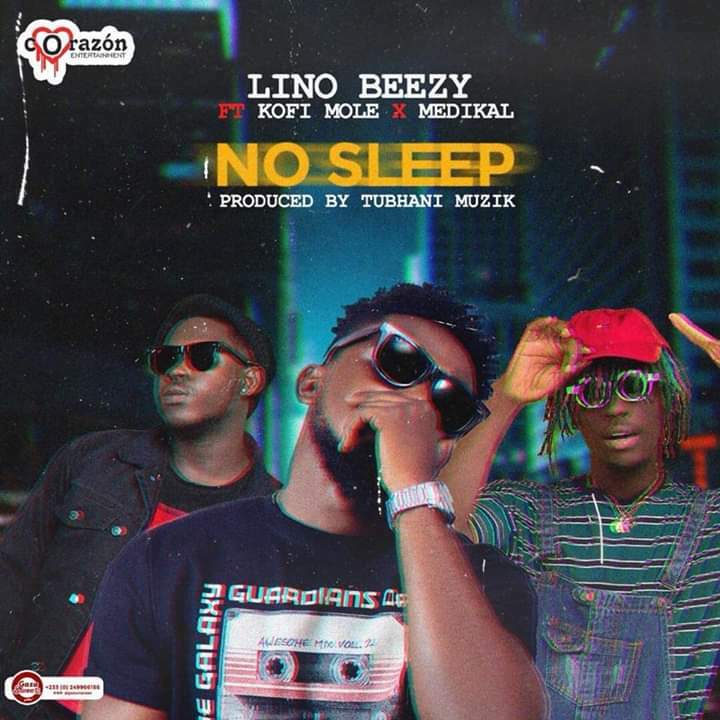 14:01 Kofi Mole, Lino Beezy, Medikal, music, No Sleep, Tubhani Muzik. 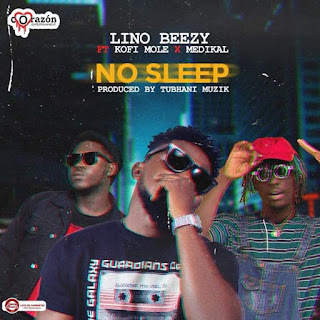 Lino Beezy serves it on his Hip-hop song titled “No Sleep”. 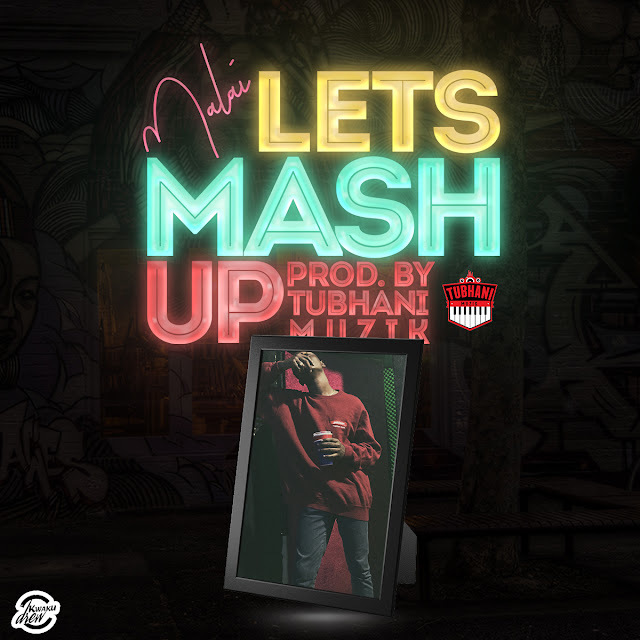 Featured on this hammering song is AMG’s award-winning rapper – Medikal and promising Ghanaian rapper – Kofi Mole.